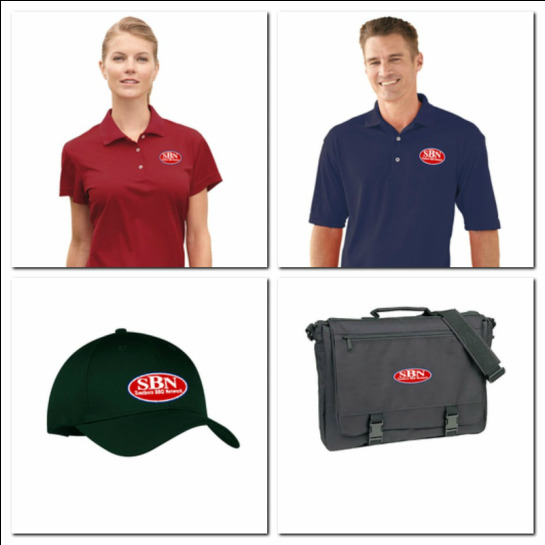 SBN has a complete line of SBN Logo Gear and Accessories. Just click on the image above or link below, create your account, and shop 'til you drop! 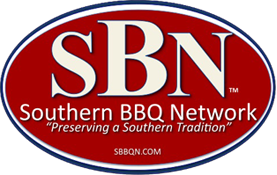 ​Fancy Trimmins is still a great place to get your SBN Gear too. They have supported our organization from the beginning and we like to take care of the businesses who have taken care of us. Here is the Link to the Fancy Trimmings Catalog. Feel free to take any item to the store and have it embroidered or order to be shipped to your home. SBN does not profit from sales at Fancy Trimmins.